All MOUNTAIN RANCH UNIT 4 homes currently listed for sale in Mesa as of 04/22/2019 are shown below. You can change the search criteria at any time by pressing the 'Change Search' button below. 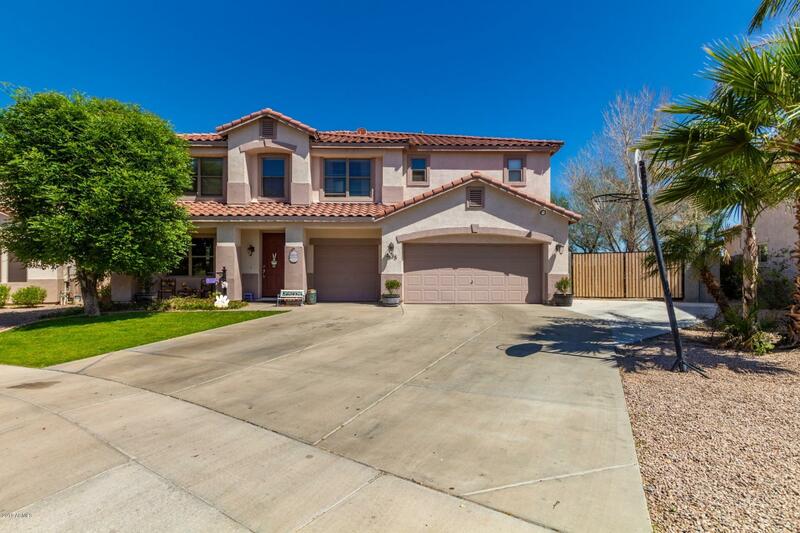 "Enjoy the Arizona lifestyle in this fabulous 5 bedroom, 3.5 bathroom, 3 car garage home with over 4200sf, plus a loft and a den. You will love the curb appeal and the inside corner lot with rv gate and extra parking for all of your toys. 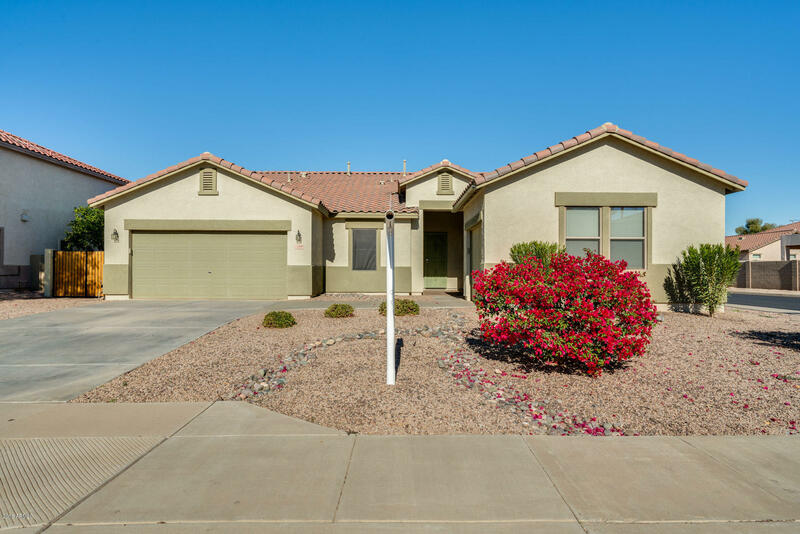 The owners have added many upgrades to this home including a fully remodeled kitchen with beautiful cabinets and a large kitchen island with granite and a ton of seating. They expanded the family room and dining areas and added an entire wall of glass sliding do"
"Step into your new home located in Mesa! Open 4 bed, 2 bath floor plan with beautiful features. The living spaces are large and perfect for entertaining friends and family. Your kitchen has a large island with a breakfast bar, durable counters, and beautiful wood cabinets. Out back, you can relax under your covered patio and enjoy your beautifully landscaped yard! Do not wait. Schedule your showing today!"